This video takes a close, personal look at the struggles many of our children face with the new Common Core standards. These developmentally inappropriate standards are now used in 45 states. Our group, Faces of Common Core on Facebook, was created as a place to compare notes and support each other. 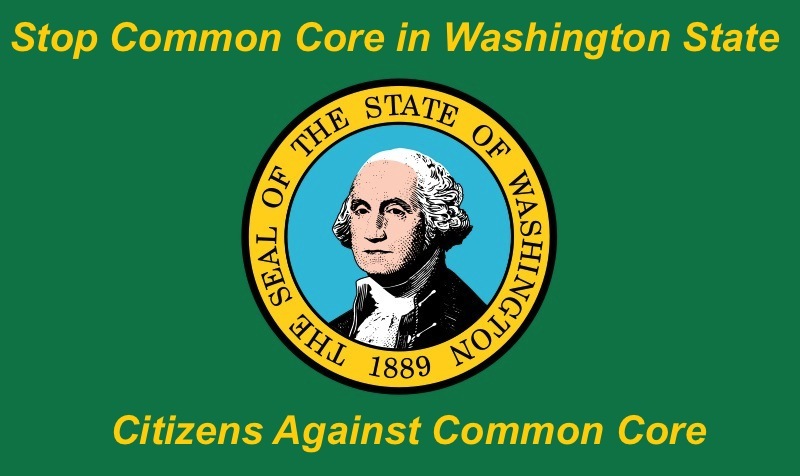 To join the fight against Common Core, please visit http://www.stopcommoncore.com and find the link to your state’s site. Parents in Washington are encouraged to Join the 6% Club this spring. Opt your child out of state testing.